We are here to share Kims story, a young mother who lost her life just one day after giving birth to a baby boy via c-section, we were misguided towards lupus as the cause. 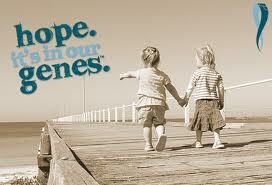 There are more than 7000 known Rare Disease, yet less than 500 have a treatment or cure. 1 in 10 people have a RARE disorder whether they know it or not. Ehlers-Danlos Syndrome is a hereditary connective tissue disorder that can also show up as a spontaneous mutation in an individual. I am slowing making my way back to the site to update it. I have been mostly keeping the dyingtolive.info Facebook page updated. In memory of our fallen friends. Know of any other research going on, tell us.